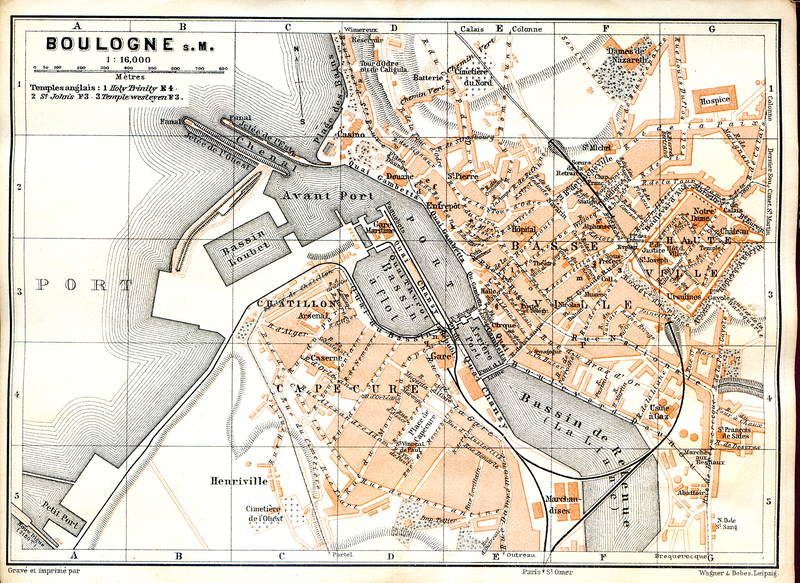 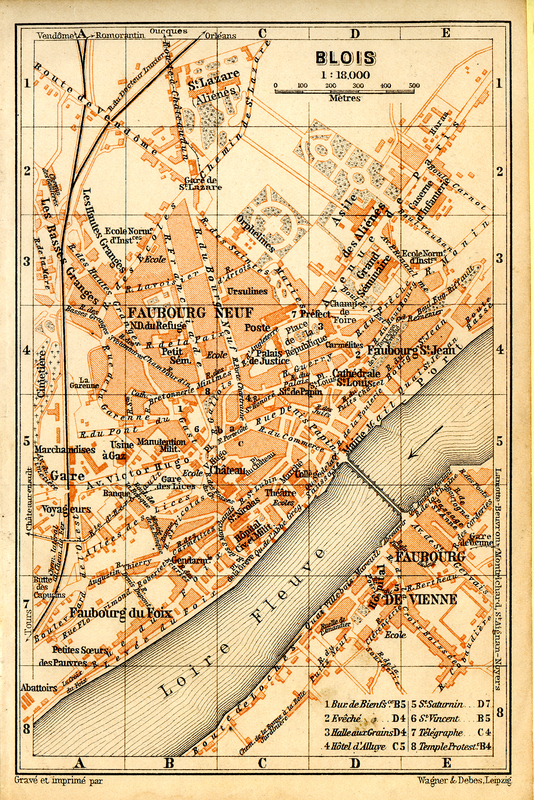 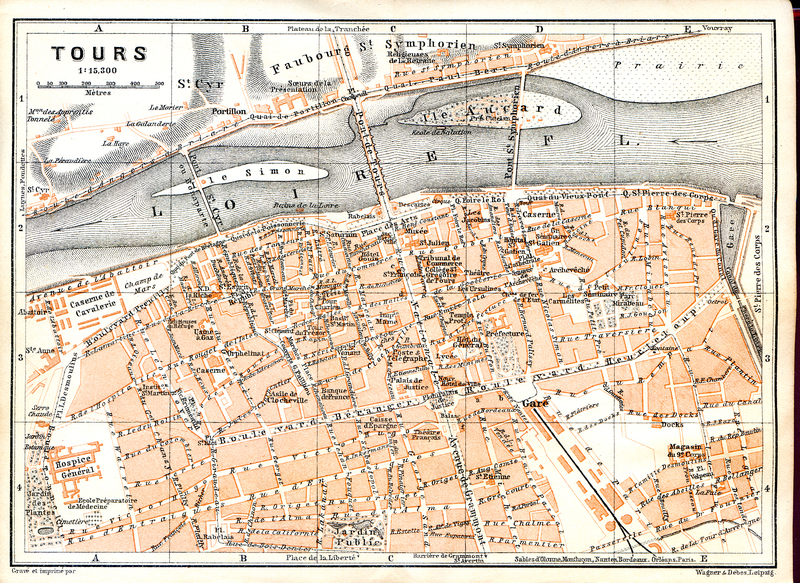 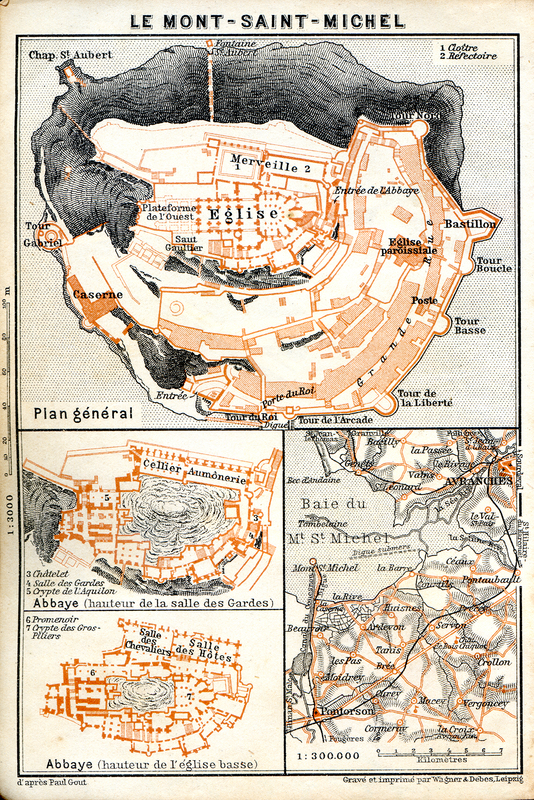 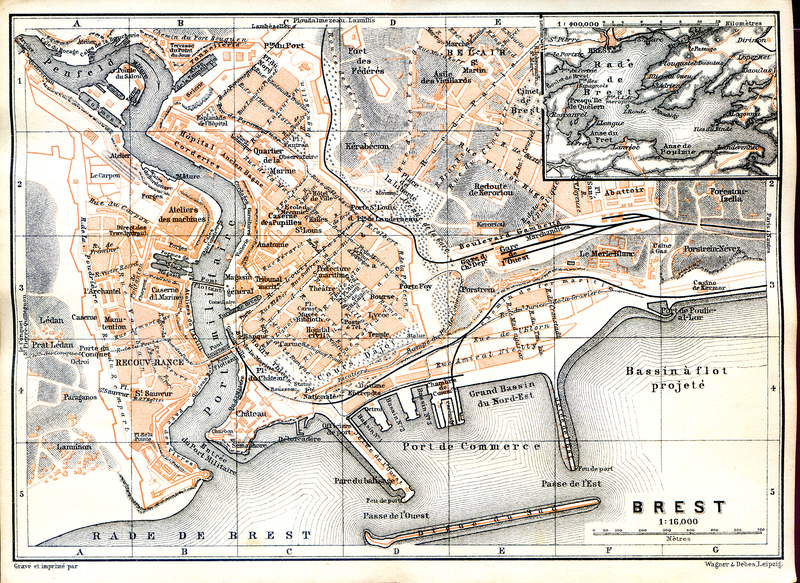 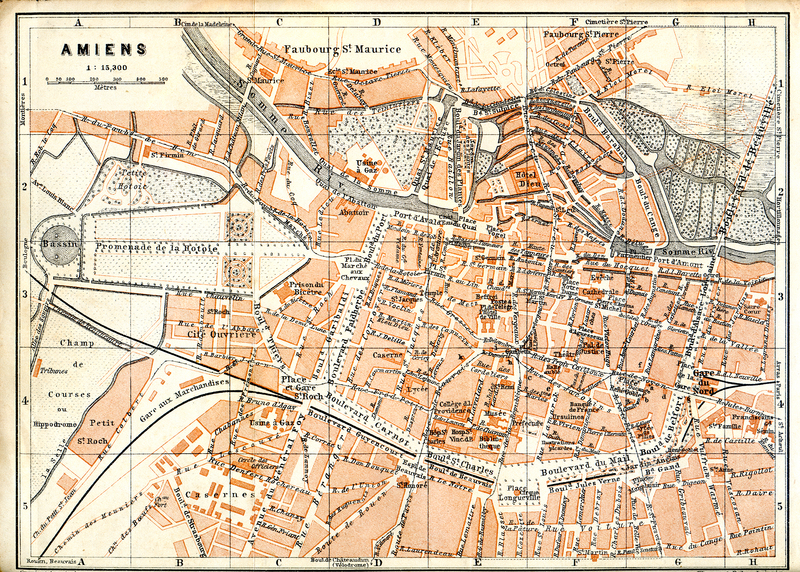 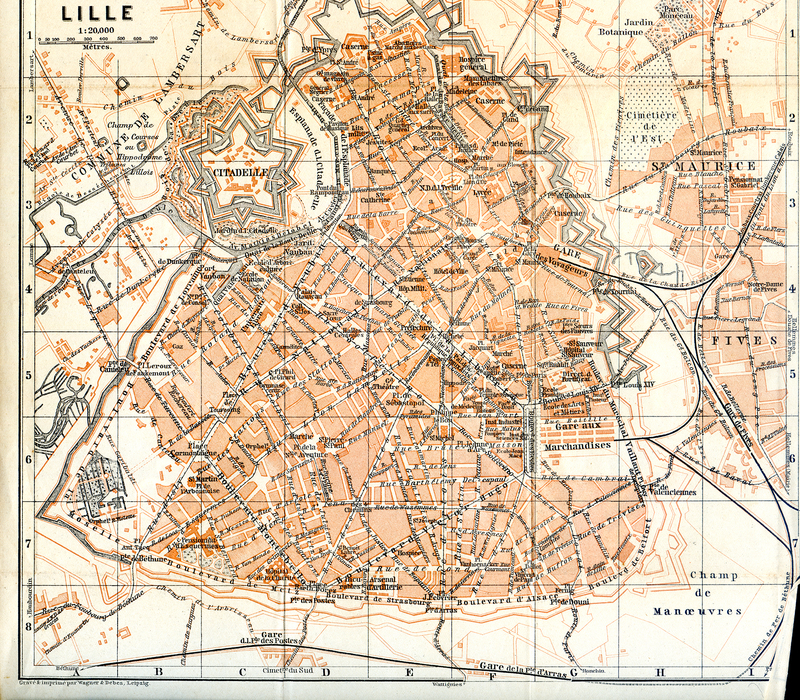 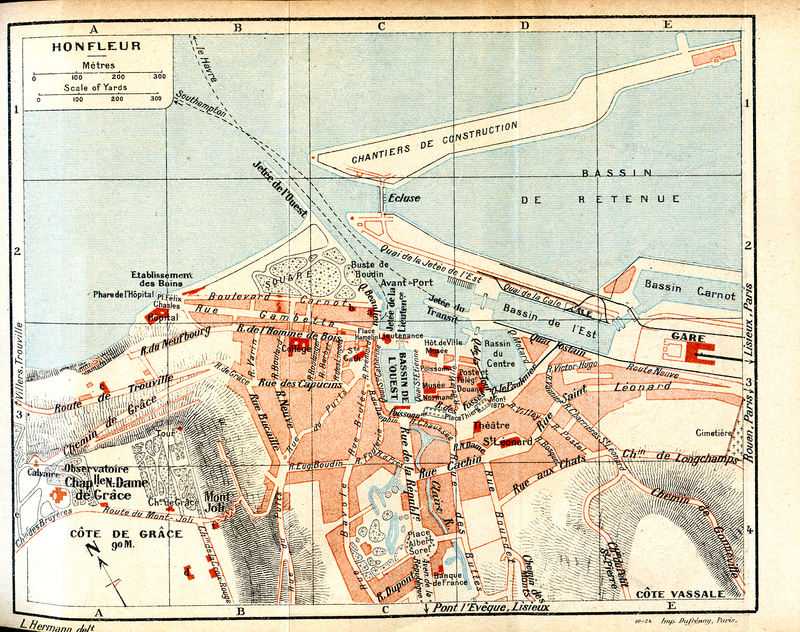 Northern France maps in the public domain, royalty free. 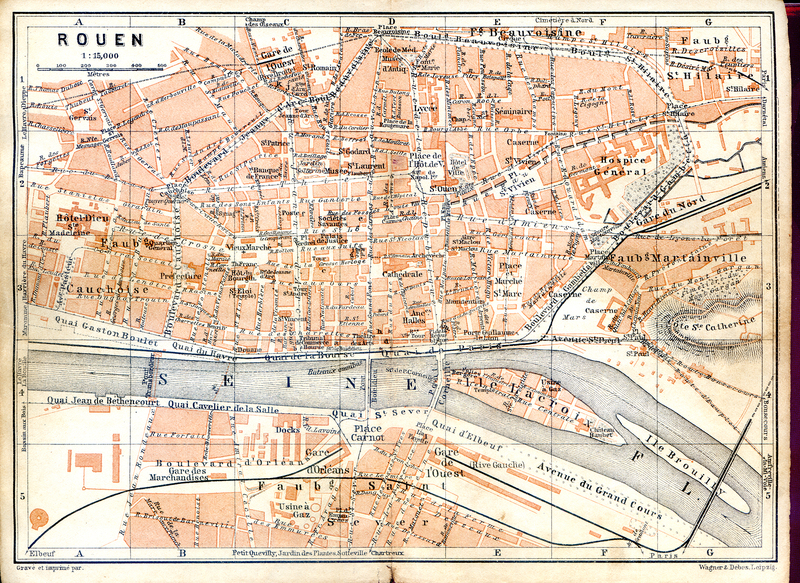 These high-quality maps are free, at no charge. 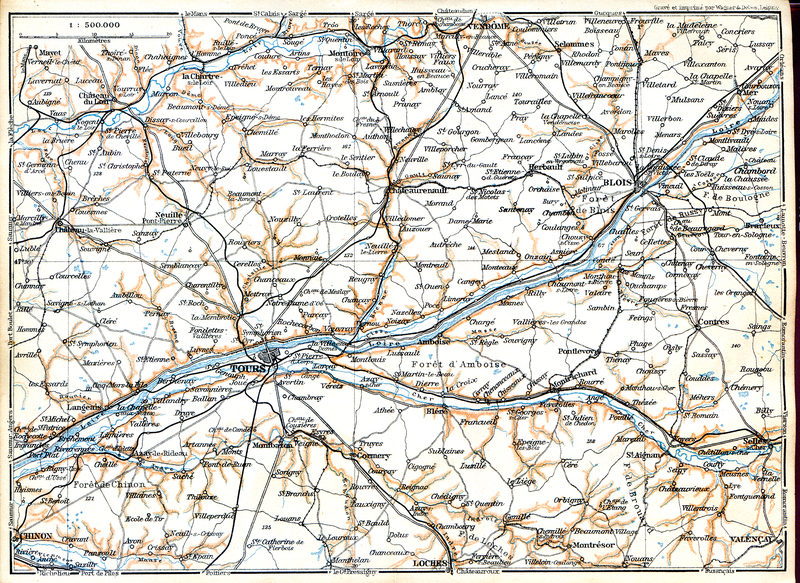 You may download the maps, but it will take a minute to open so be patient. 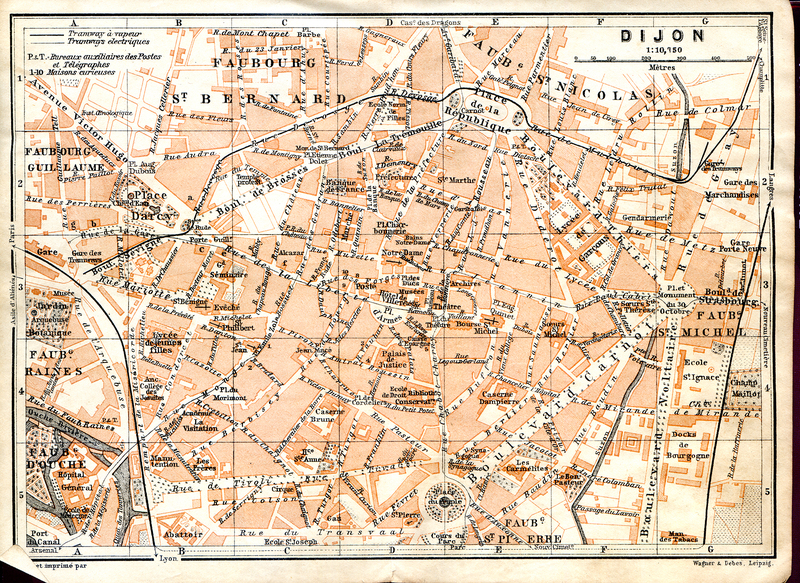 You are free to use the maps for any purpose. 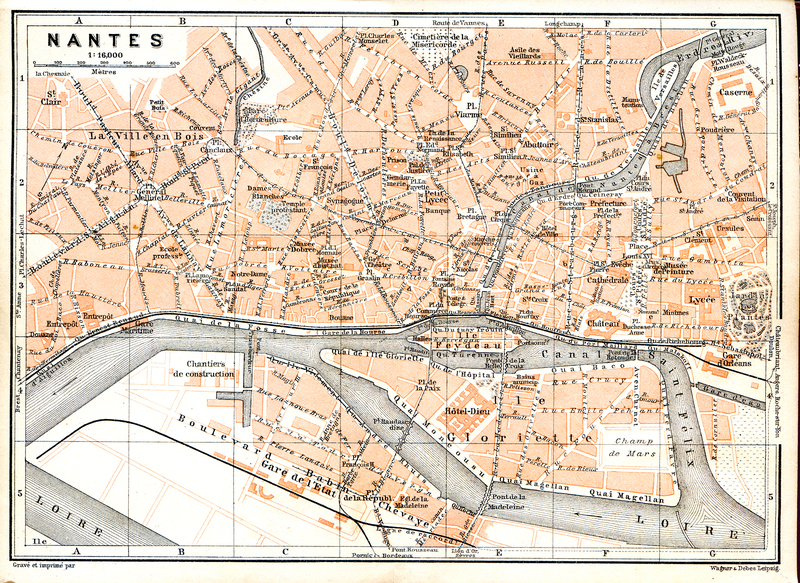 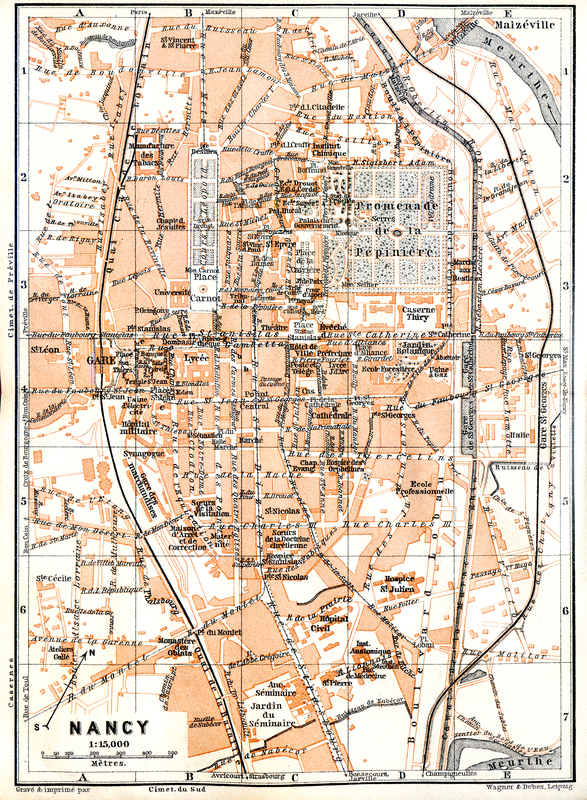 The maps have no copyright because they were published before 1923. 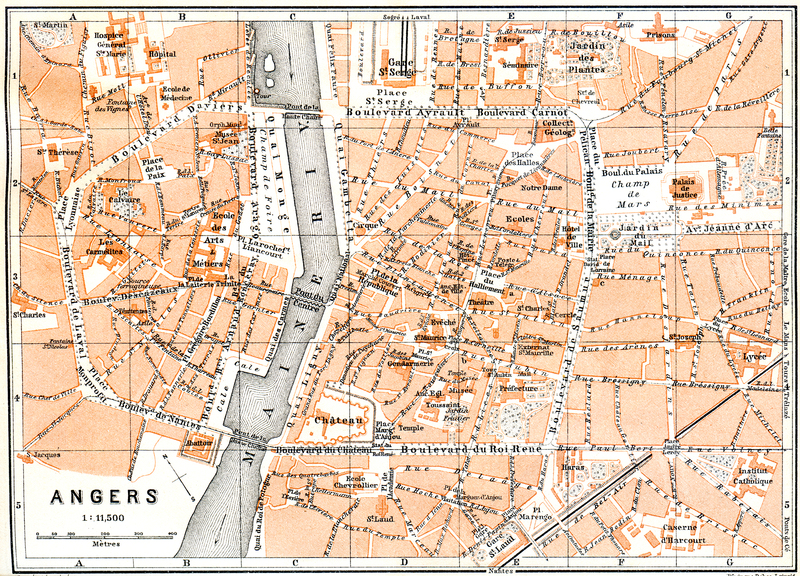 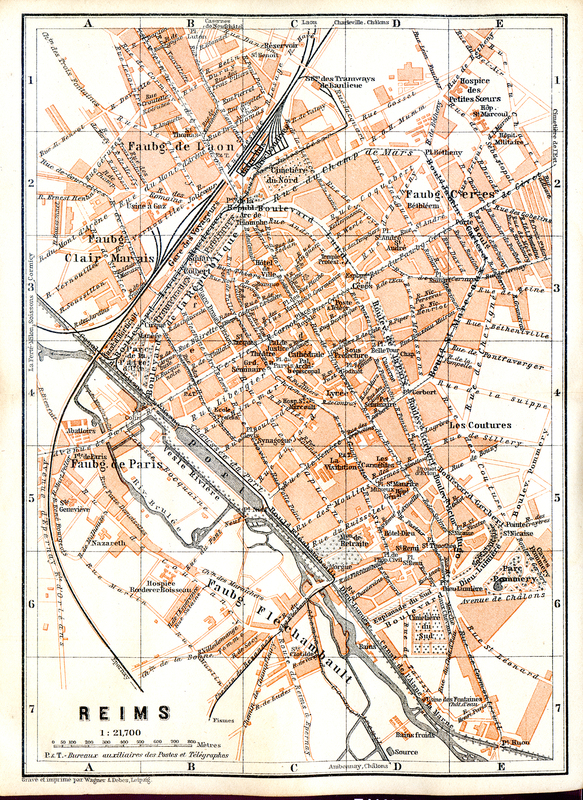 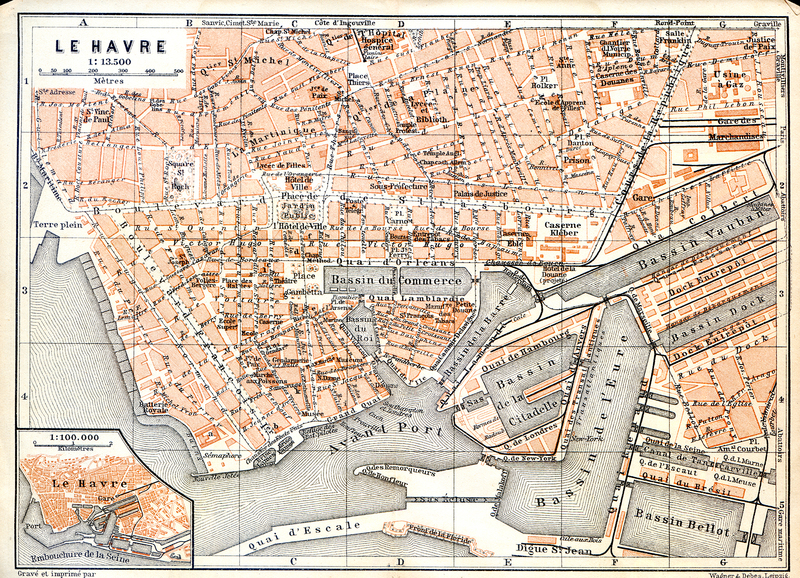 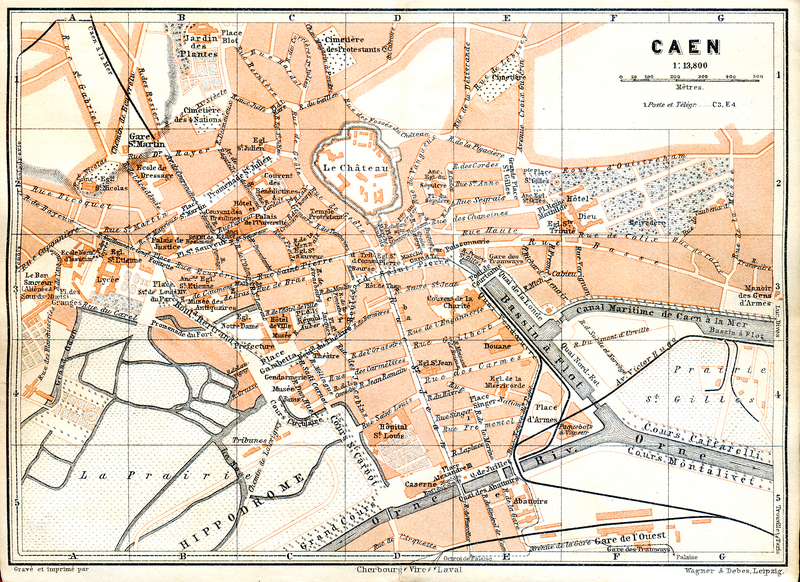 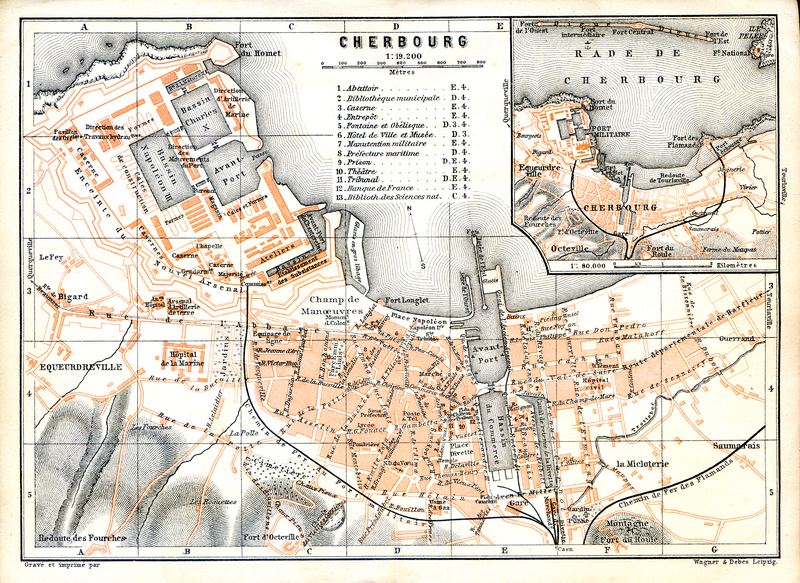 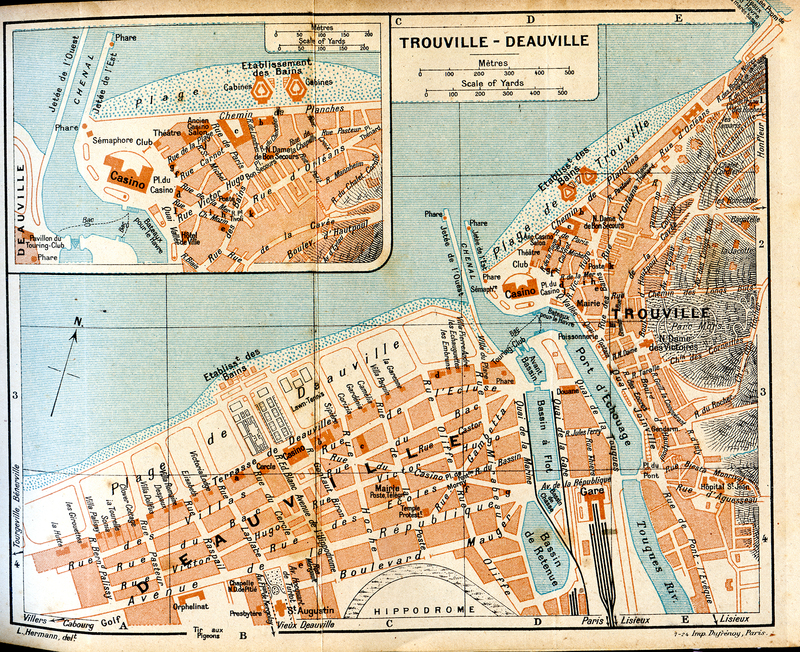 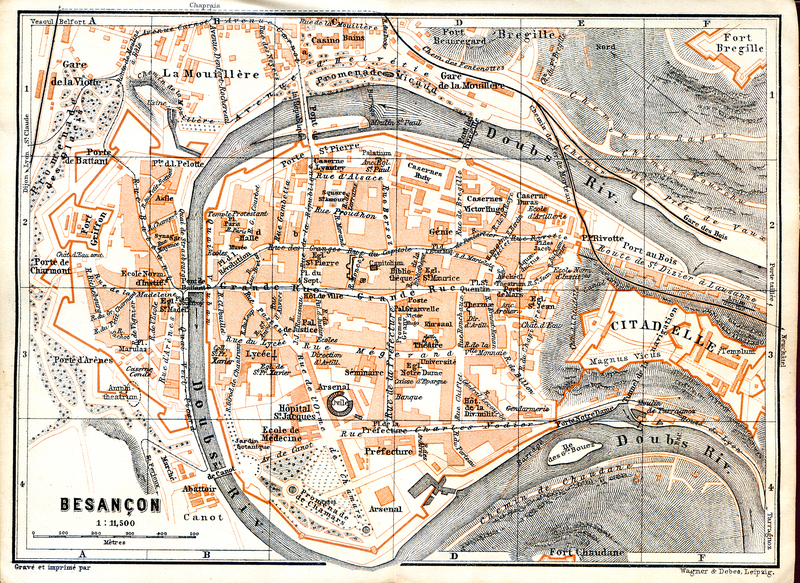 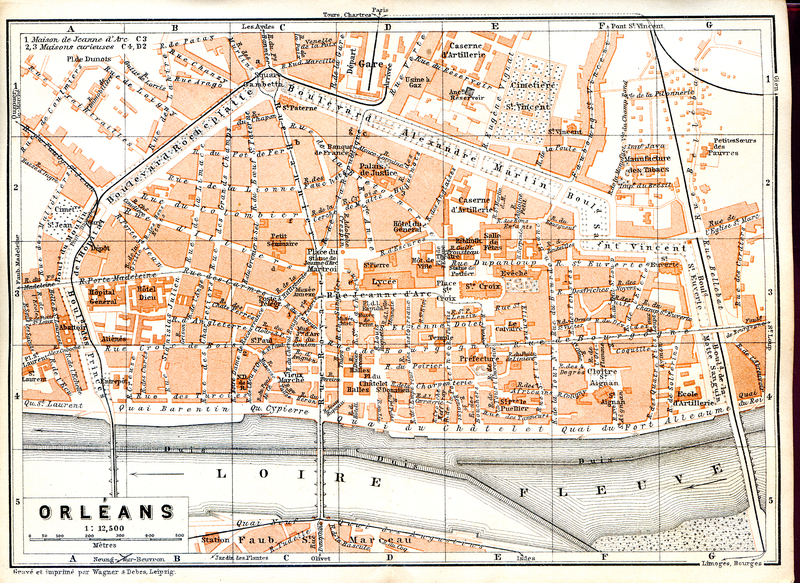 This France map is royalty free, in the public domain. 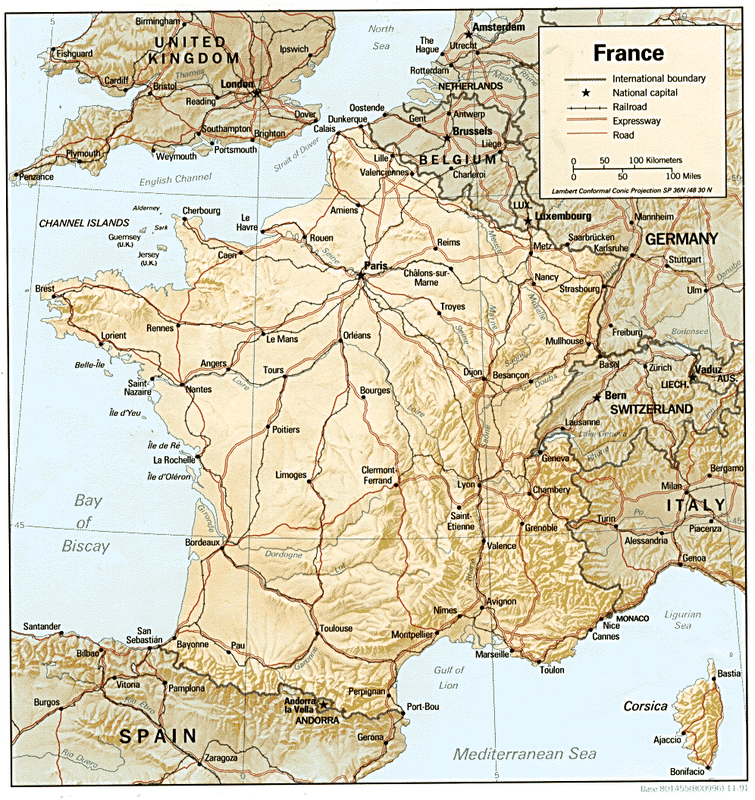 Royalty free map of France. 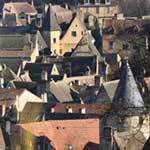 Videos of FranceMany videos of France on this link.